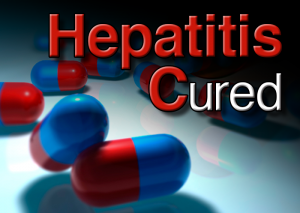 The idea treatment for Hepatitis C virus infection (genotype 1) is few months away. We expect to get FDA approval in October, 2014. Phase II studies conducted with Sofusbuvir and Ledipasvir as one-pill treatment has shown cure rate close to 95% in all sub-populations of patients which include treatment naive, previous failed treatment, patients with underlying cirrhosis. In short, an extremely simple, safe, effective therapy for HCV infection has arrived.